Please note: Name and phone number of producer will be public information. Please provide a basic overview of what you will need. The exact details will be discussed later, at which point we can give you a price quote according to our studio rental rate card. 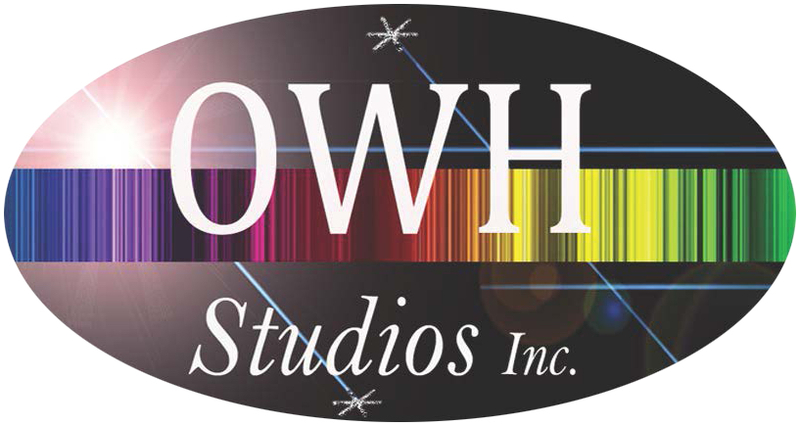 By checking this box, I am giving OWH Studios Inc. permission to air this video project on the OWH Network. I am aware of and consent to the non-commercial and playback policy above.